We are currently updating our website to include more of our catalogue, keep logging in for more content and call us to discuss your specific needs. 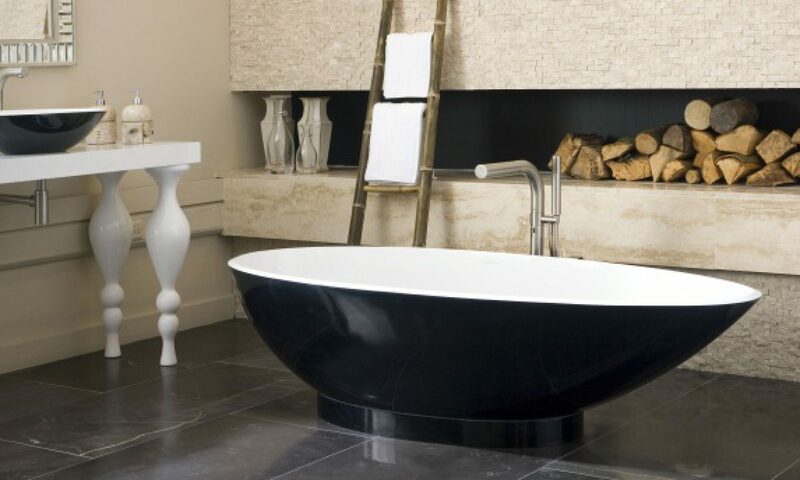 Revive Bathrooms were established in 2003 as the premium supplier and designer of bathrooms in the affluent North London area of Cockfosters. Experienced in both private home bathrooms as well as large scale developments, there really is no-one better at understanding your bathroom needs and providing exactly what is wanted in spectacular fashion. Every customer gets a contact with a human being both during the decision process as well as after, allowing you to choose with peace of mind! Our website is under construction to allow us to showcase many of our products online, as easy as logging into your device. Thanks for your patience and stay tuned for the progress!